The owner of the World Series of Poker franchise, Harrah’s Entertainment Inc, has announced a recommended cash offer for UK quoted casino group London Clubs International plc (LCI). Harrah’s is using its subsidiary company, Dagger Holdings Limited, to make the acquisition which is being pitched at 125p per share for LCI, a company currently listed on the London Stock Exchange. Before the offer, the quoted price for each LCI share was 98.75p. The offer values LCI at over £279,000,000. LCI is one of the UK’s leading casino groups. Amongst its portfolio are high roller casino The Sportsman in Marble Arch, and the popular Rendezvous casino chain as well as casinos in Egypt and South Africa. The group owns several valuable licences for new UK casinos and has recently extended its Rendezvous venues in London and Brighton and built the brand new 60,000 sq ft “Manchester 235”. A major casino in Leicester Square is also scheduled for opening in 2007. LCI had also, until now, been in discussions with Stanley Leisure plc, owner of the Stanley casino chain about a possible merger of operations. However, the current developments have caused Stanley Leisure plc to announce officially that those discussions have now terminated. 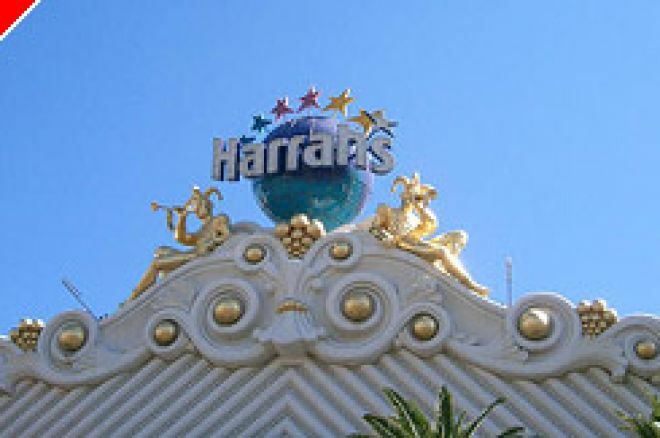 Earlier in August, there had been press speculation that Harrah’s was eyeing the LCI/Stanley situation with a possible view to acquiring an interest as a direct route into the de-regulated UK casino business. Nonetheless, today’s announcement had clearly not been priced into the market price of LCI which is up 32% over yesterday’s closing price at the time of writing. It also seems to have pleased the shareholders and investors in Stanley Leisure plc, as the initial reaction in the stock market has been to mark up Stanley’s share price by 5%; presumably these developments put the shares in Stanley Leisure plc back into the bidding speculation frame. The offer for LCI has been unanimously recommended to the shareholders by its directors. “The Board of London Clubs International is pleased to have reached agreement on the terms of this cash offer from Harrah's Entertainment. The Board believes the Offer represents fair value to London Clubs International's shareholders and provides great opportunities for the Company's employees.